Wanna One released new teaser images. 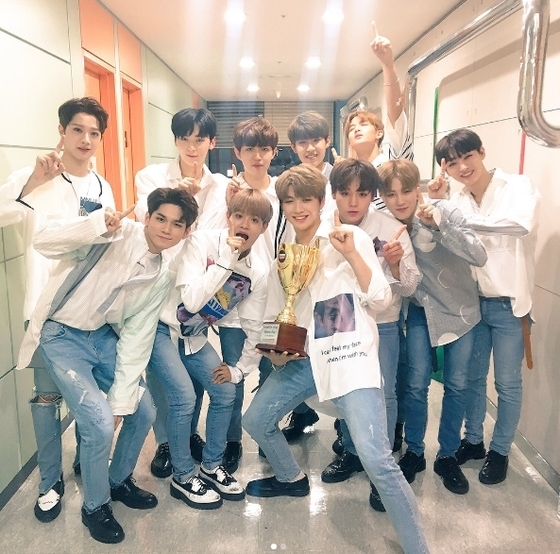 Photo from Wanna One social media account. On February 5, photos were posted on Wanna One's social media account, with the phrase "2018 Golden Age Begins / It's not the beginning of the end / It is the beginning of the Golden Age <2018 Wanna One Golden Age Begins>." 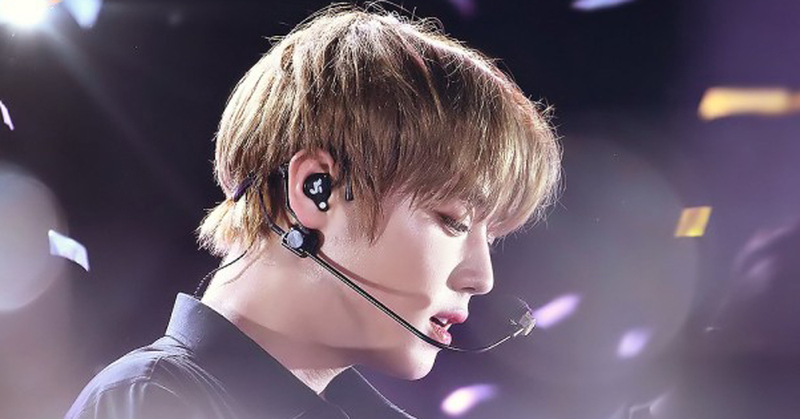 The released photos show body parts of Wanna One members. Tattoos are printed on members' neck, arm, fingers, all probably hints of the to-be-released album. 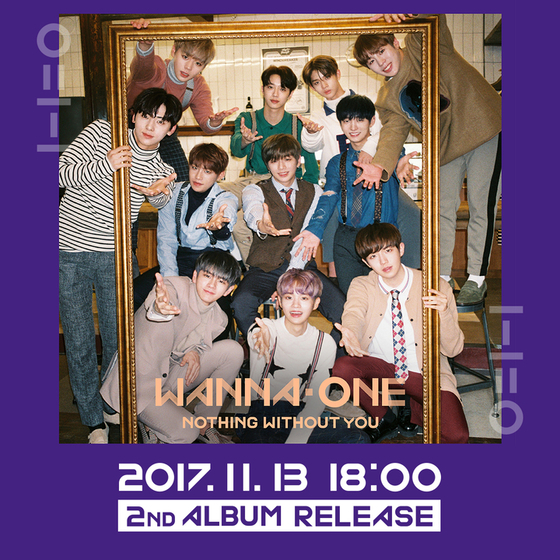 Wanna One's contract is to expire on December 31, 2018. With less than a year left, the phrase "It's not the beginning of the end It is the beginning of the Golden Age" seems to hint at something.